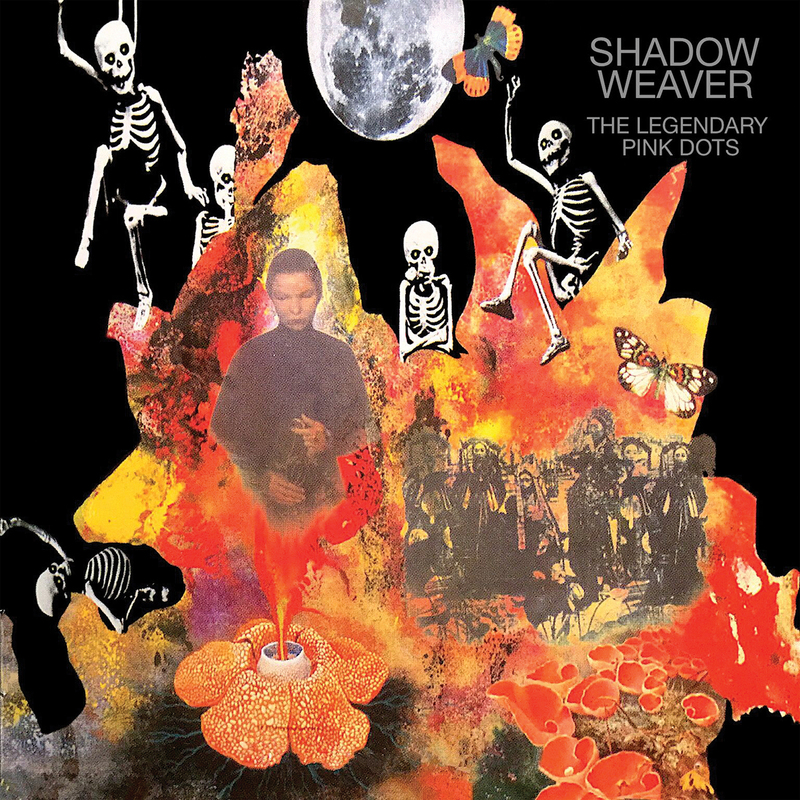 THE LEGENDARY PINK DOTS' classic Shadow Weaver is now presented in a 2018 Remastered & Expanded version. THE LEGENDARY PINK DOTS' classic Shadow Weaver is now presented in a 2018 Remastered & Expanded version. Reflecting the DOTS moving away from their electronic-based origin, organic instruments knit rich yet fragile tapestry throughout. Still as vital & relevant as band's primary influences -- Can, Faust, Neu & Meddle-era Pink Floyd, Shadow Weaver shows the bands mastery of psychedelic sound designs.